What's Education Got To Do With It? At this very moment, there are 4.8 million people being sexually exploited against their will, and 20 percent of them are children. When girls don’t have access to education, it increases the likelihood that they will be trafficked or forced to marry. 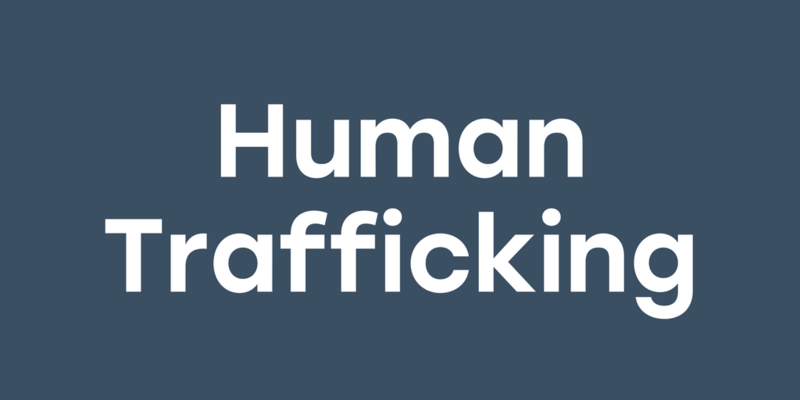 No matter how you look at it, human trafficking is a global issue that requires governments, NGOs and individuals to take action to eradicate it. There are incredible people who have dedicated their lives to putting an end to human trafficking. Anuradha Koirala is a woman from Nepal who has single-handedly rescued 12,000 girls from sexual slavery and prevented 45,000 more from being trafficked. Want to learn more about this modern-day hero? Bottom line: education= awareness. Imagine if everyone took the time to understand human trafficking and fight it.